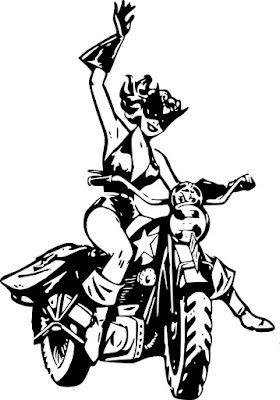 POWER CLUB Prequel to be Published . . . Shortly! 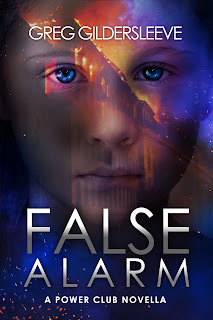 I'm proud to announce that my second book, FALSE ALARM: A POWER CLUB NOVELLA™, will be published soon. 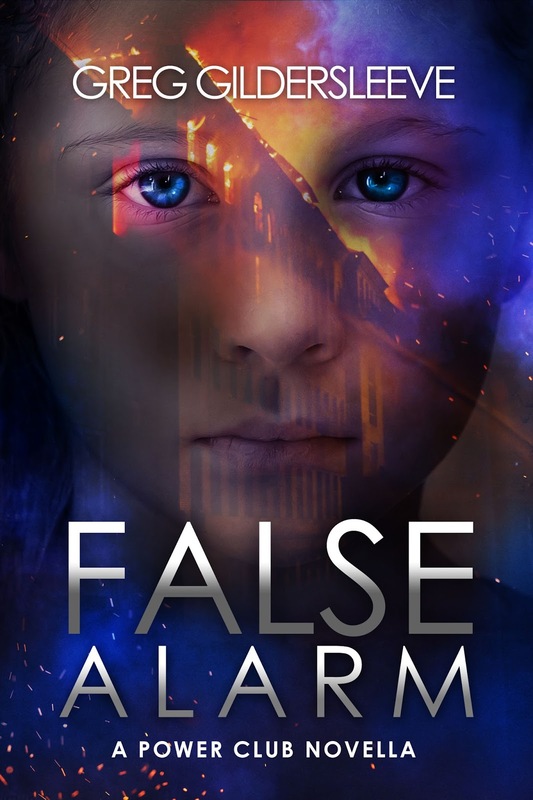 FALSE ALARM ™ takes place three years before THE POWER CLUB™ and tells the story of one of the future PC members, Denise Evans. Denise was forced to move to the district for super-powered kids when her brother, Vee, developed super-speed. But Denise gets to leave the district every day when she goes to school. She gets to see the city and make friends with other normal kids. But all of that starts to change when she experiences things which haven't happened yet, including a horrific vision of a burning building. If Denise tells others of her vision, she will lose what little freedom she has. If she doesn't people may die. In the meantime, here is an excerpt that wasn't in the previous version, Enjoy! That night, Denise turned in early. Not even a back yard game of catch with Vee could take her mind off of what she had felt on the bus. She thought she should tell her mother about the sensation, but Vera Evans spent the evening pouring over research from work, and Denise didn’t want to disturb her. Her father was working late at the bank, as usual. So Denise went to her room and studied her ant farm for a while. She loved to watch the ants crawl through the layers of tunnels. Their tiny legs looked mechanical and powerful. She felt almost bad for the ants because they were trapped in the ant farm, much like she felt trapped in the district. She was keeping them safe, she told herself, from being stepped on or being eaten by larger bugs. Just like kids with powers had to be kept safe from their powers and from people who would take advantage of them. Denise drifted off as she watched them and shut her eyes. Smoke filled her bedroom. A thick smoke even blacker than the darkness surrounding her. How am I seeing this? As if in response, a glow appeared from nowhere—red-orange. Fire! A hand reached for a door in the middle of the room. Door? There’s no door in the middle of my bedroom! She looked around for her ant farm, but couldn’t find it. Nothing seemed familiar. Her nightstand and the lamp were gone. She looked back at the door. The hand was now opening the door. STOP! DON’T OPEN IT! she heard herself shout. An instant later, she was engulfed by blinding light and searing heat. She woke and sat up. Her ant farm stood on the nightstand, just below her lamp, which was still on, just as she had left it. There was no fire. FALSE ALARM: A POWER CLUB NOVELLA™ will be available in paperback and Kindle versions through Amazon. I'll also be carting copies around to sell to anyone I can! The current plan is to have it available in early July. Watch this space for more details.